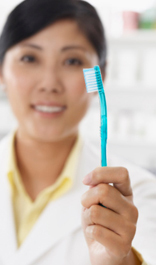 Providing comprehensive patient-focused dental care ONSITE. 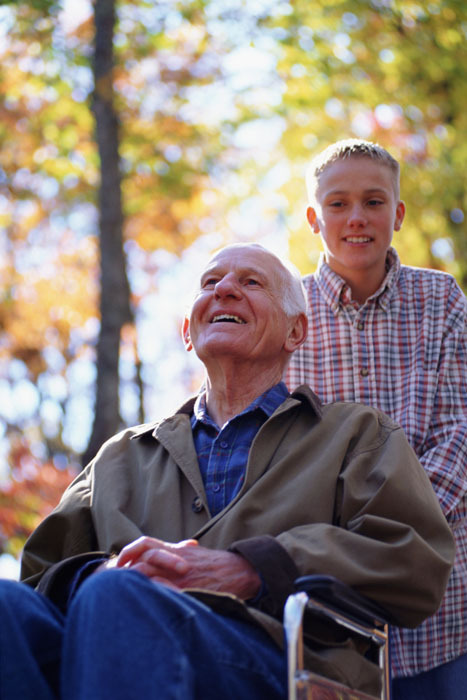 We provide dental care solutions to schools, community centers, hospitals, even to your home. Too often those who need dental care the most go without it due to barriers to care such as cost and transportation. Contact us to schedule a clinic day or one on one patient visit. Now Onsite Dental patients have a permanent dental home for the entire family in our state of the art dental office in Rockford. * Dental Sealants protect the back teeth from getting cavities, yet about 60% of children ages 6-11 do not receive dental sealants. * Dental sealants prevent 80% of cavities in the back teeth, where 90% of cavities occur. 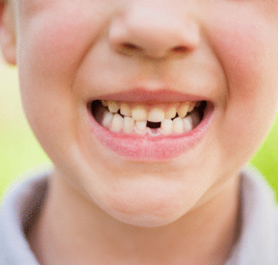 * Children from low-income families are 20% less likely to get dental sealants than children from higher-income families. * School Based Oral Health Programs, such as our Onsite Dental School Based Program, are especially important because we help overcome barriers families face when finding a dentist in their area. * Sealants provided in school settings are effective too! Recent studies found that dental sealants prevent 80% of cavities for two years after application and continue to protect against 50% of cavities for up to 4 years after placement. They can be retained in the mouth for many years. • Sealants are thin coatings painted on teeth to protect them from cavities. They flow into the deep grooves of teeth and harden immediately so a child is able to chew right away. • Sealants prevent the most cavities when applied soon after permanent molars come into the mouth (around age 6 for 1st molars and age 12 for 2nd molars). • Sealants can be applied by a dentist, dental hygienist, or other qualified dental professional. This can be done in dental offices or using portable dental equipment in community settings like a school. • Sealants are a quick, easy, and painless way to prevent most of the cavities children get in the permanent back teeth, where 9 in 10 cavities occur. 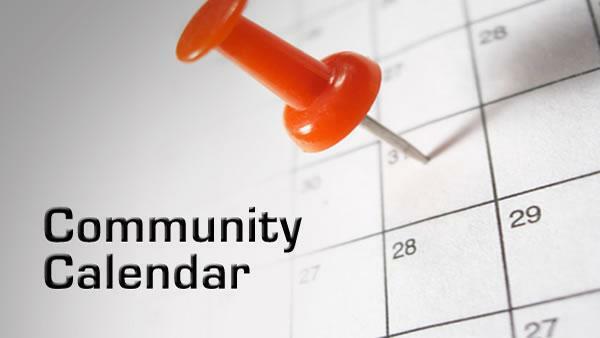 INTRODUCING OUR CONSTANTLY UPDATED COMMUNITY CALENDAR. ONSITE DENTAL is committed to helping families find comprehensive dental care close to home. Click on the community calendar button and find an upcoming location.